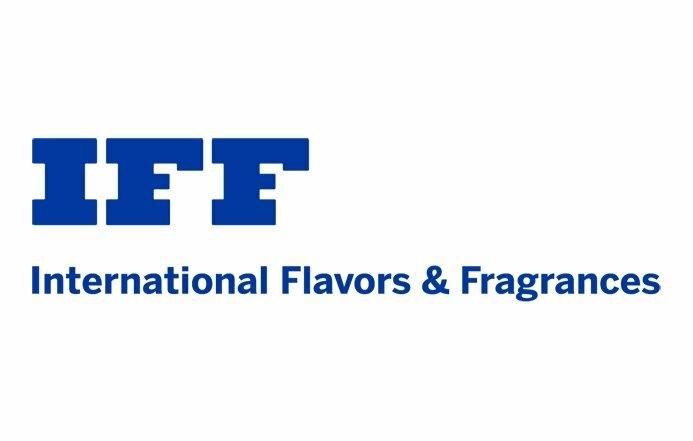 IFF-Lucas Meyer Cosmetics (IFF-LMC) has announced the acquisition of three personal care ingredients from Kemin Industries, a move which is hoped to expand and strengthen its portfolio. The purchase of the ingredients Lysofix, XFoliPEARL and Microcurb and their related intellectual properties will allow IFF-LMC to develop its product range with a focus on the environment and sustainability. Antonio Lara, President – CEO, IFF-Lucas Meyer Cosmetics, said, “Aligned with IFF and IFF-LMC’s commitment to sustainability and natural product offerings, I am thrilled to announce the addition of these key, responsibly sourced ingredients to our growing and increasingly diverse portfolio.